We are super excited to announce that in addition to being your trusted Victorian suppliers and installers of everything roofing and walling… we are now offering our sheet metal fabrication services to our clients old and new! We are able to fabricate various profiles of architectural metal cladding for roofing or walling applications whether it be a residential, industrial or commercial project. 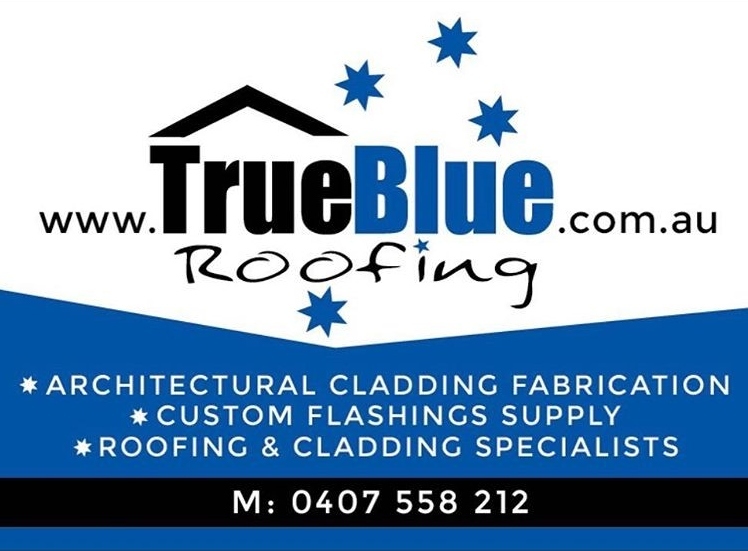 We have proudly been servicing Geelong, Melbourne and The Surf Coast for the last 13 years and are keen to extend our roofing services to meet the growing needs of our community. If you have an upcoming project that you would like to talk to us about, you should contact us today!